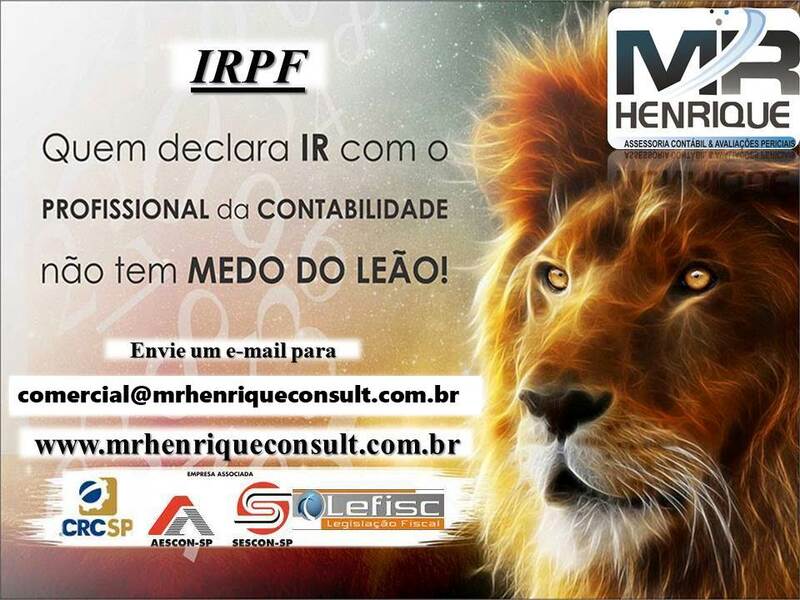 declares IR with the accounting professional has no FEAR OF THE LION! So count on us !! We work in a personalized, agile and transparent way. Our team specializes in the subject, because over the years attending the most different cases of regularizations and declarations, we guarantee that we are prepared to serve you in the best possible way.